Are you a paper and pen person, or do you prefer to let technology give you a helping hand when it comes to organising your daily tasks and scheduling? I have to admit that I tend to lean more towards the former, but recently I've been experimenting with and trialling a few different time-saving phone and desktop apps. 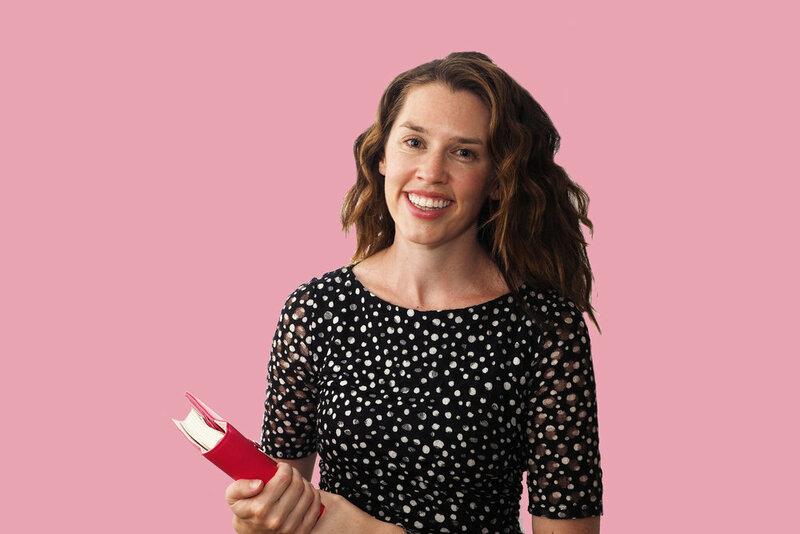 Today I'm sharing 10 of the best apps (all free and available on the iTunes store) that are designed to help you be more productive and get more organised. Choosing an app that will work best for you, your particular needs and situation really comes down to experimenting. But you never know, one of these apps could be a total game changer in terms of how you approach your daily tasks! Let's take an app tour, shall we? I am a recent convert to this time-managing app, as it is fantastic for scheduling and setting reminders. Using a colour-coded system, you can easily create calendars under any name (i.e. 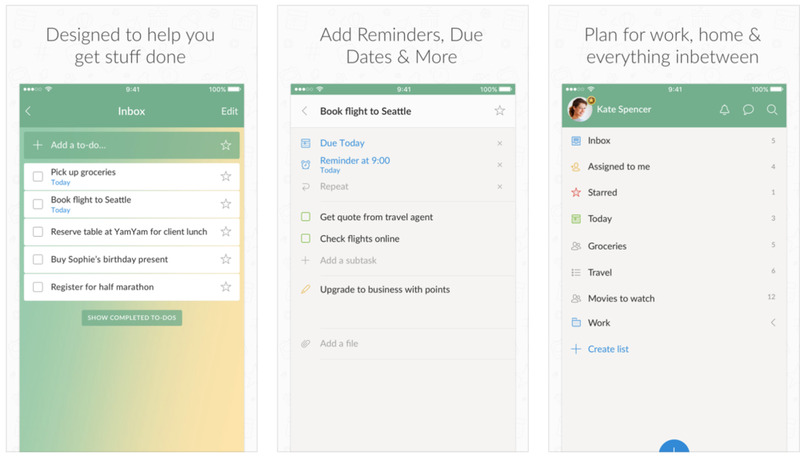 home, kids, work, personal ) and juggle multiple schedules, which can be checked at a glance. You can also share calendars with family members, which helps everyone know what's happening each day. 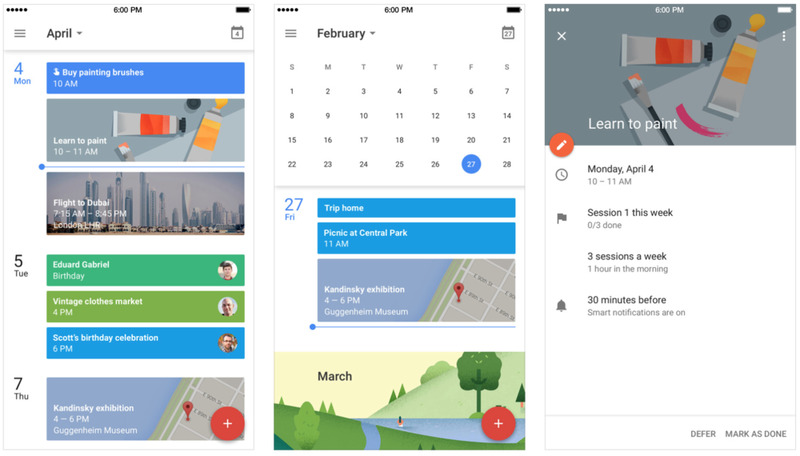 Google Calendar allows you to add to-do's, appointments and set reminders around your daily tasks. It's a great way to plan your week or month ahead, especially if you're more of a visual person. It's easy to set and and manage recurring tasks with this nifty app. Like Google Calendar, you can add reminders and due dates, share lists and assign to-do's. One feature I particularly like is that you can sync your phone with your partner, and have a running shopping list which you can easily add to and be alerted when someone adds something. You can also create lists related to things such as planning holidays. Wunderlist will allow you to check things off the list, and then the next time you're planning a holiday, or even going to the same destination, you can pull up a full unedited list. Timesaver! If you're someone that likes checking tasks off a list and feeling accomplished throughout your day, this could be a great app for you! You know when you're browsing the web, and find a really great article, but just don't have time to read it then and there? What do you tend to do? For me, I would copy the web address and paste it in my notes...then forget about it. 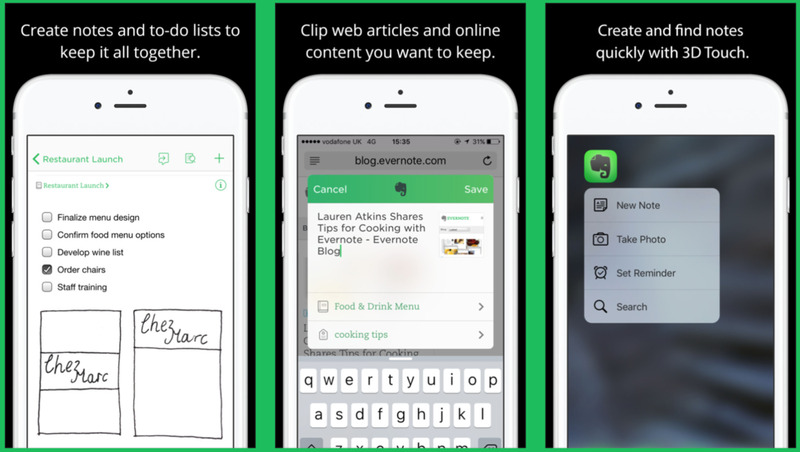 With Evernote, you can easily collect information from the web, including articles, notes and photos. Evernote is a great app to use if you've got big projects going on, such as home projects or renovations, or even if you're planning an event such as a birthday, holiday, party etc. Evernote can store music, pictures, text, screen shots, spreadsheets and links to look at later. It also syncs across all devices, so you'll never lose all that important info! 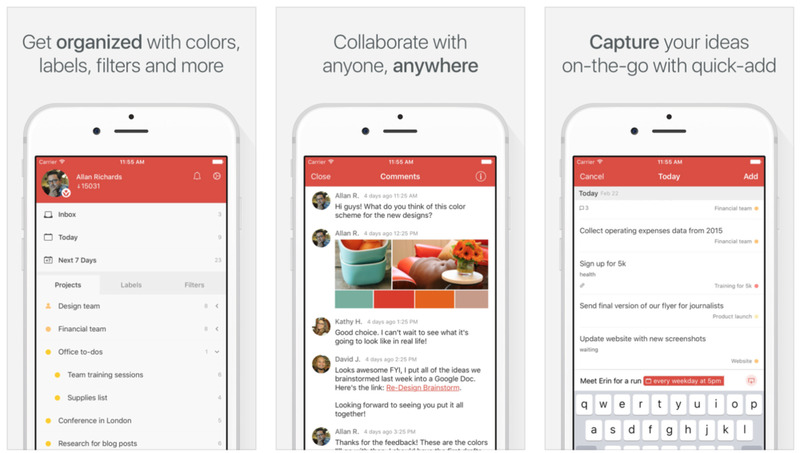 Another great app for productivity, Todoist has a clear and simple design. You can list your tasks with coloured bars on the side so you can categorize them into 'projects' i.e. work, family, personal. It also allows you to prioritize tasks in terms of importance. I like this approach for getting through my Top 3 Tasks for the day, which I talked about here when planning your week. With Todoist, you can also use 'task specification', such as adding tasks that repeat *after* x days as well as *every* x days. This is great for those recurring daily, weekly and monthly tasks so you don't have to keep adding them manually. It's a great program for helping you set and achieve your goals! (Here's a great article on the hidden features of Todoist). 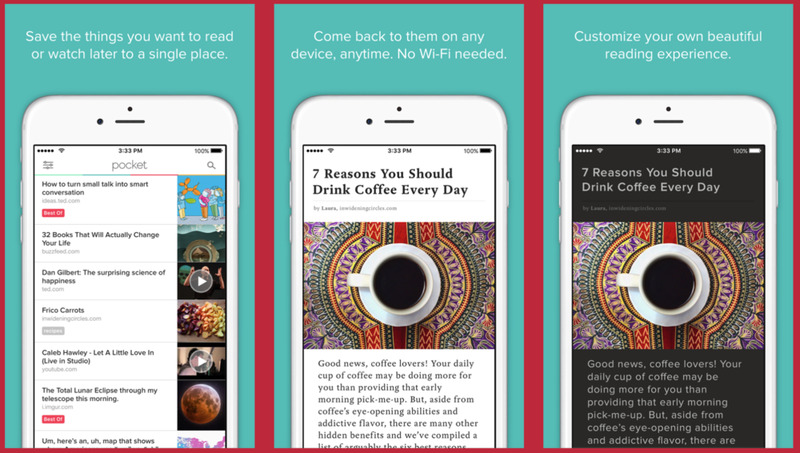 This app is essentially a way to save information found on the web in one convenient location. You can then access that information on any device. I've recently been using this to save interesting articles I come across rather than emailing links to myself, so I can read them at my leisure. Pocket allows you to tag items and sort them into categories that are all saved in one easy location. So handy! For someone who takes a lot of photos, both for work and in my personal life (and who doesn't if they have kids?! ), Dropbox has been a recent game-changer! All you need to do is drop your files into this Cloud-based app and you can then access them anywhere. This saves you the chore of manually transferring photos and documents across devices. It also allows you to share files with someone by sending a link, even if they do not use Dropbox (a great way to share photo with grandparents! ), and access important files at any time, even when you're not near your desktop computer. 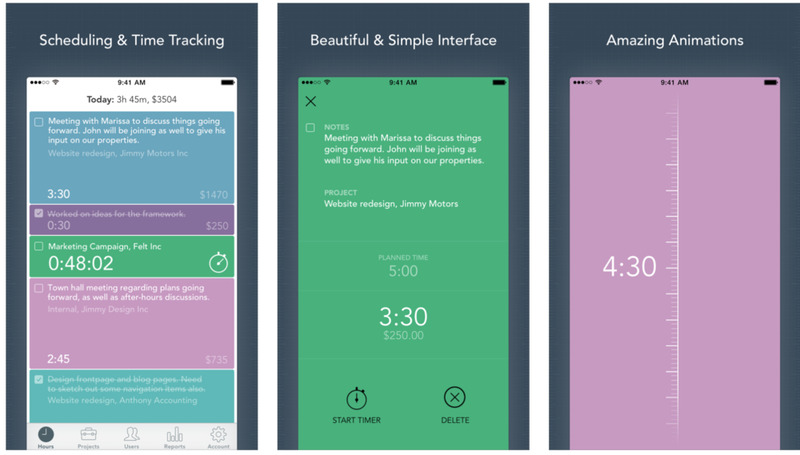 Timely is an app I'm keen to try out, as it's a way to schedule and keep track of how much time you spend on different projects and tasks - could be an eye-opener! This app integrates with your iPhone calendar, so if you've blocked out different times of your day to work on various projects, you then open up and start the time tracker and then get to work. With Timely, you can plan out your day and log your time, so you can clearly see you much time you've logged versus what you planned. You can easily move time blocks around if you need to reschedule your day. A good app for seeing exactly where you spend your time if you feel there's one area of your life that's starting to take over! If you tend to be forgetful, then 24me could be the app for you. 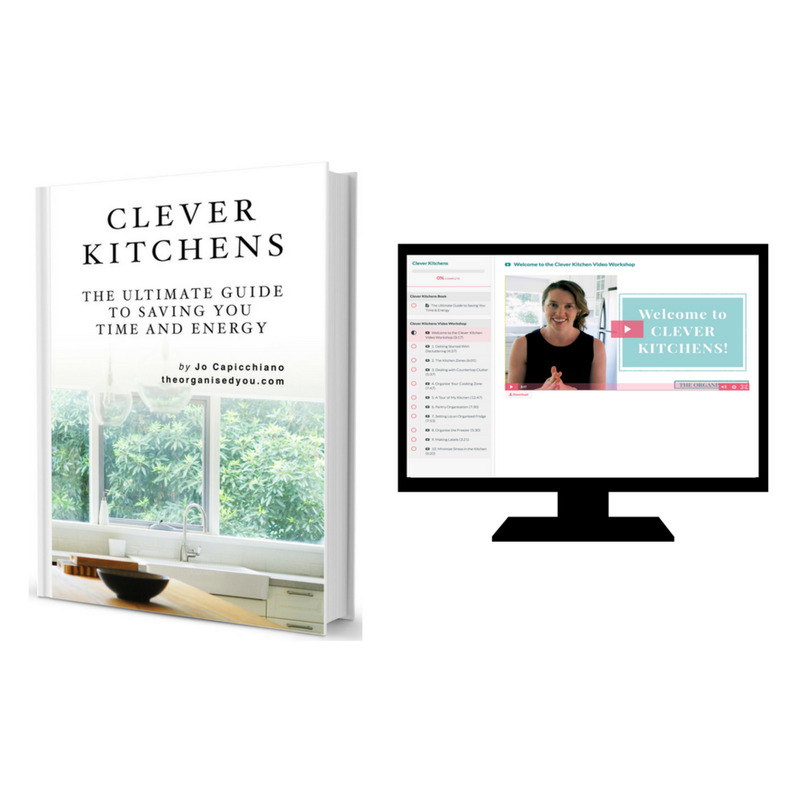 This handy program auto-generates daily tasks and reminders so you never forget an important task or miss an event. 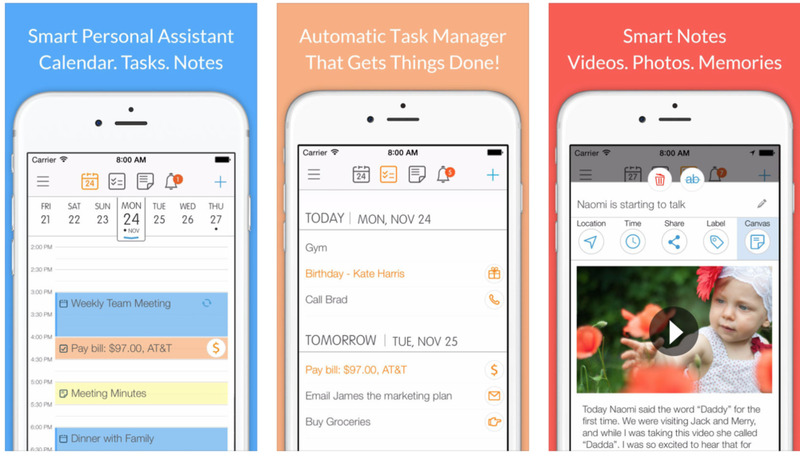 Like other apps, 24me combines your calendar, to-do lists and notes in the one place. It can even sync with other apps like Facebook to send messages to your friends on their birthday! It has a simple-to-use design and colours. (Read more about it here). 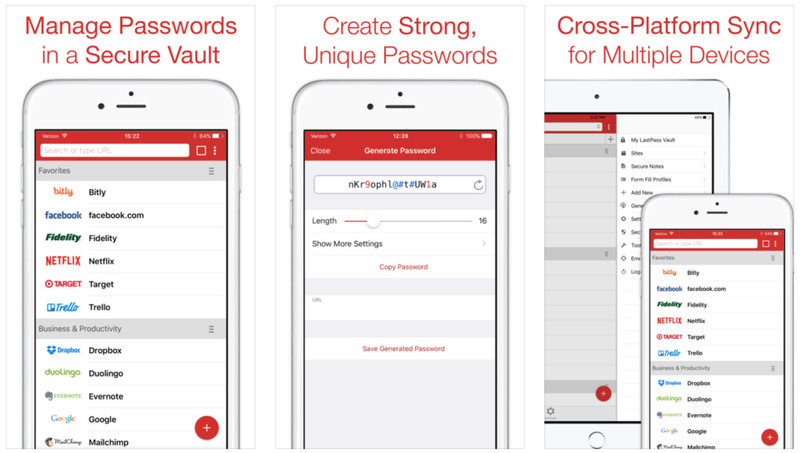 LastPass is another free app that stores all your passwords in one place. I'm a shocker for tending to use the same password for different websites, only because if I use a different one I never remember it! It really is best practise to create different passwords for each site you use to prevent being hacked, and with LastPass the only one you'll need to remember is the master password to access the device itself. This app can store online form information, like your name and address, to save time on new sites. It also uses TouchID to help you sign in. YNAB is the only paid app that I'm recommending (although it does have a free 34-day trial period), but I would say it is definitely worth the cost. YNAB stands for You Need A Budget, and whether you already have a budget set up, or are wanting to learn the fundamental skills behind creating and sticking to one, then this personal finance system is a great one to learn. 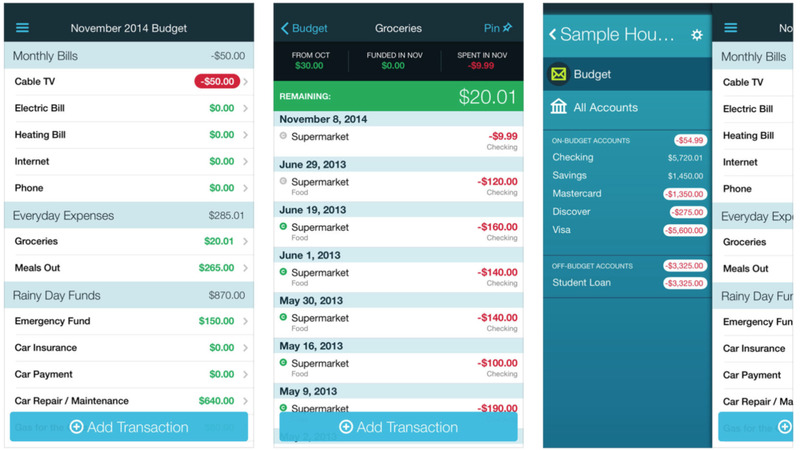 In fact, the device creators claim that 'on average, new users save $200 a month and more than $3300 by month nine'. Not bad stats, right?! The main principles behind YNAB are to help you pay off debt, increase savings, and stop over-spending. You create the categories and amounts that suit your lifestyle, and then every time you pay for something, you quickly enter the amount straight into the app so you can see exactly how much remains. We've been using it for quite a few months now, and it is really helping us, especially with the money flying out with our renovation! Which of these apps do you think could help you increase your productivity and daily organisation? I hope you enjoy trying them out!